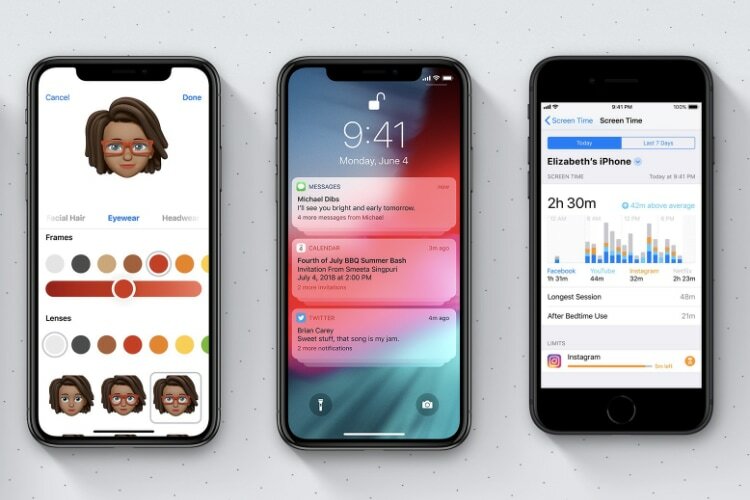 Shortly after the release of iOS 12 on the stable channel, Apple has started rolling out the first iOS 12.1 beta to developers. Anyone registered as a developer will be able to download the iOS 12.1 beta release through the Apple Developer Center or get the update over the air if they’re already on the beta channel. Apple has also shared new betas for watchOS 5.1 and tvOS 12.1 which bring a host of new changes to the previous software update, making the devices faster and more efficient. 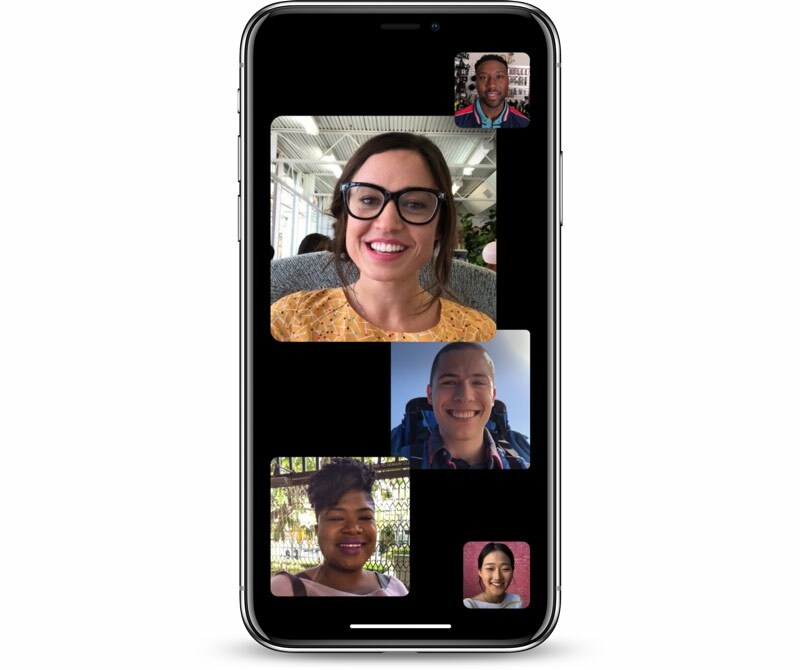 While Apple’s release notes don’t mention anything new in the iOS 12.1 beta update, a recent report from 9to5Mac reveals that the update brings back Group FaceTime, which was previously removed from the iOS 12 release. A couple of interesting developments have also been uncovered by developer Steve Troughton-Smith in the latest beta release. In a recent string of tweets, the developer revealed that strings of code within the iOS 12.1 beta release suggest that Face ID now supports landscape orientation. In a separate tweet, he mentions that the landscape Face ID feature would require a realignment of the front-facing sensors which suggests that it wouldn’t work on existing devices and has been added in preparation for the release of the rumored iPad Pro with Face ID which is expected to be released later this year. A separate report from 9to5Mac also reveals that Apple has introduced a new daemon to iOS called avatarsd. The new daemon, which is a program that runs in the background and is usually necessary to coordinate access to system resources, might be used to handle the storage and syncing of Memoji through the iCloud. However, currently the feature is only enabled in the Apple internal build of iOS 12.1. In effect, the new daemon will allow users to create and save their Memoji on one device and use it on all their other Apple devices. As of now, the company hasn’t released any information about a stable release of iOS 12.1 to the public. Which means that iOS 12 users might have to wait a fair bit longer in order to make use of the Group FaceTime feature on their iOS devices.